The Lunar Eclipse falls on August 7th in the sign of Aquarius, and will be shaking up your life so you can make some much needed changes. August is definitely one of the more potent months of the year and will be bringing about changes and shifts in your mind, body and soul. The most significant date that August has in store for us is the total Solar Eclipse which falls in the sign of Leo on the 21st. I will be posting more information on this as we get closer to the time, however it is important to mention, as this partial Lunar Eclipse on August 7 is all part of the energy cycle that is unfolding. Since the start of the year, we have all been called on by the cosmos to make some changes. We have all been called to reinvent our lives in both big and small ways. In fact, think back to what was happening for you around February 2017, as these August Eclipses are closely linked to the themes that were occurring at that time. You have probably heard by now that 2017 is the year of new beginnings, and perhaps you have even felt the cosmos guiding you to start a new chapter in your life that is more aligned with who you are and where you want to be. The is no doubt that the consciousness of the planet is on the rise and even though there is still a lot of corruption in government and politics, it seems that all of this is coming to the surface in order for it to be exposed. Big corporations and organizations that have been getting away with misconduct and lies are no longer going to be able to hide, as everything is slowly rising to the surface. For true change to happen, all of this mucky stuff has to rise to the surface. We have to come face to face with the dark in order to transform it into light. This is happening on both a global level and on an internal level as well. Perhaps this year you have also had to clear through some of your own muck in order to transform it into light. 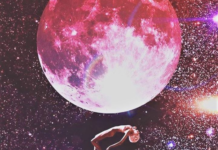 All Lunar Eclipses are about releasing and letting go, however what makes them potent is that the Universe often intervenes and releases things from your life that you haven’t yet had the courage to release. Think of a Lunar Eclipse like a fast tracking process to getting you to where you need to be. If something melts away during this Eclipse, the best advice is to let it go and don’t hold on. Even if you are not ready to part ways with it just yet, sometimes you just have to trust and see what unfolds. Seeing as this Aquarius Lunar Eclipse is followed by a very potent and very strong Leo Solar Eclipse on August 21st, it is likely that whatever needs to melt away from your life is going to be quite significant. 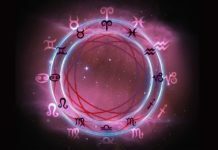 If something has felt shaky in your life, or if a particular area of your life has been volatile for a while, this Lunar Eclipse is likely to bring things to a head. This is so you can clear the way and make room for the rest of the energy to come. Aquarius energy is all about change and non-conformity. 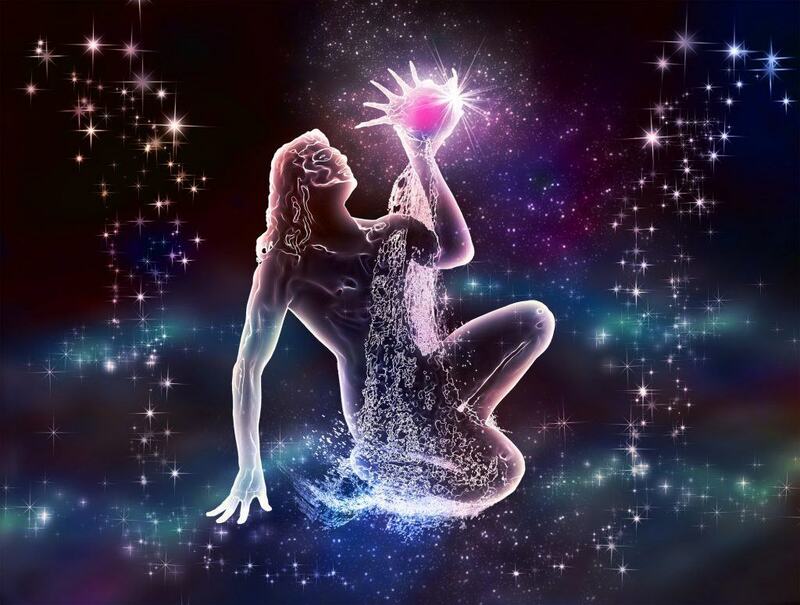 Aquarius is the pioneer and is always coming up with new ways to do things. For this Lunar Eclipse, channel some of this energy and try to think outside of the box. This Eclipse is going to help you pave your own way, so stop looking to others for guidance and instead look within. This Eclipse is also going to be guiding you to really trust yourself and to follow your own inspiration and your own calling, rather than getting bogged down in trying to live up to other people’s or societal expectations. There is also a calling to break down some of the boundaries or barriers that you have given yourself so you can achieve all that you desire. As it goes, the only limits you have are the ones that you give yourself. There is a revolutionary energy to August and it seems that this Lunar Eclipse is definitely going to be triggering this in a major way. The time has come to step out of your comfort zone and break away from the heard. This Aquarius Lunar Eclipse will be forcing you to pave your own way and to do away with things that are no longer in your highest interest. The August Lunar Eclipse is your cosmic calling card to step out of the box, break away from the norm and embrace all that you are. We all have our own unique energy and by owning this it gives rise to our purpose and to our true soul calling. The Dangers Of Astral Projection: Can OBE Be Life Threatening?